Anyone who was alive at the time remembers seeing it in full color. However, in the Argentine homes the 78 World Cup it was seen in black and white. It is very common that anyone who was alive at the time remembers seeing the 78 World Cup in full color. 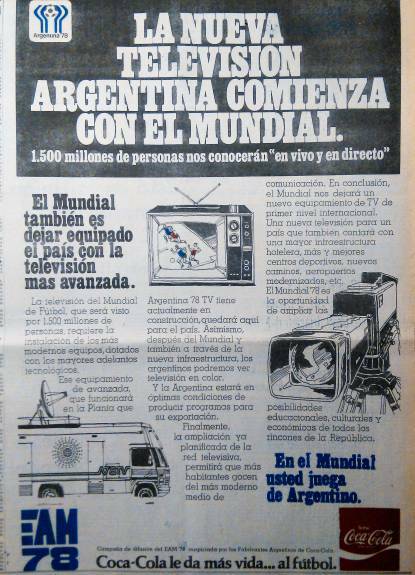 However, in Argentine homes that championship was seen in black and white: the colour television came out almost two years later, on May 1, 1980. The explanation for this mismatch of memories perhaps has something to do with the creation of Argentina 78 Televisora (A78TV) in 1978. This company would later become Argentina Televisora Color (ATC). ATC: this is how Channel 7 was known for decades. But in 1978 Channel 7 transmitted images in black and white, like the other Buenos Aires channels (9, 11 and 13). All were in the hands of the government since 1973, when the licenses of private media had been revoked. The dictatorship had placed one in the hands of each armed force, and Channel 7 depended directly on the President of the Nation. During the World Cup the four channels received images produced by the A78TV Production Center inaugurated by the dictator Rafael Videla on May 19, 1978 on Avenida Figueroa Alcorta and Tagle: an imposing complex of 28,000 square meters, which was added to several subcenters located in Mendoza, Córdoba, Rosario and Mar del Plata. “The new television begins with the World Cup” announced the advertising of the de facto government, which tried to justify the multimillion-dollar expenditure with the slogan: “What is done for '78 is left after '78”. 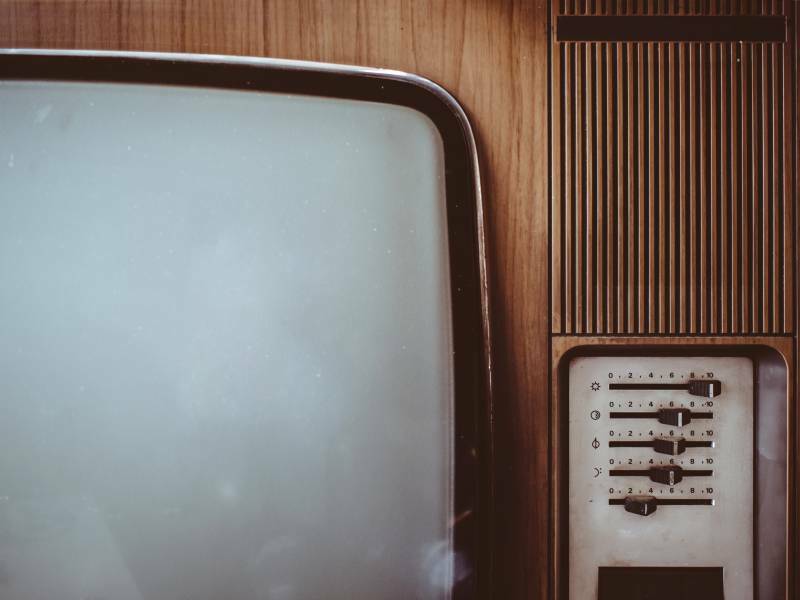 The country was behind in the technological advances: ten years before, the Olympic Games of Mexico had already been broadcast live (via satellite) and with colors. But the color transmission of the World Cup was only for foreign countries and for a special channel called “Gran TV Color”, which worked in cinemas, theaters, and other places located outside homes. With a high entry price, it was only watched by a few thousand people. While abroad it is estimated that it was seen live by 1500 million: “Images that I have no doubt will definitely displace the ones propagated by those who, responding to the international subversion, try to impose their obscure designs” said the Secretary of Public Information at the opening ceremony of A78TV, the sailor of war Rubén Oscar Franco, condemned in 2017 for crimes against humanity within the framework of the mega-cause ESMA. He also announced: “The legal instruments that, in compliance with the objectives, policies, and bases declared by the Military Junta, will establish the rules that will govern Argentine broadcasting are in the process of being evaluated”. By then, the dictatorship had two key decisions pending: the sanction of a new "law" of broadcasting and the definition of the technical standard that would govern the color television in the country. The first was issued by law in September 1980: a decree placed by the National Security Doctrine, tailored to business associations. It was enforced for almost three decades. The second was resolved in the same year of 1978: on October 30, when the World Cup had already been broadcasted. 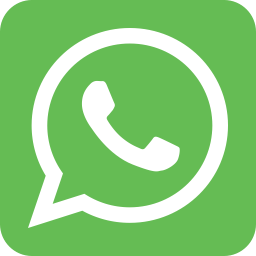 Decree-law 21895 authorized the first broadcasts and adopted the PAL-N system, of German origin, with a Brazilian adaptation. It was a striking decision for television that since the 50s had been developing with American guidelines: “The economic rationality indicated that the adoption of color was going to continue this trend, that the NTSC standard would be chosen” argue Glenn Postolski and Santiago Marino in the book Much Noise and Few Laws. However, they say, it was the FIFA lobby that tilted the country towards the German system. That technical-political decision was, therefore, a World Cup legacy. Another was the gigantic installation of Figueroa Alcorta and Tagle. 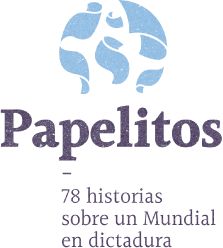 According to Postolski and Marino, of the 520 million dollars that the World Cup cost (excessive compared to the150M of Spain ´82), 70 million were for that building and its equipment. Other sources estimate even greater costs, but the proportion is similar: the seventh part of the expenses of the contest was for A78TV. For transmission rights, the country received around 12 million dollars, while the local broadcast raised just one million in advertising. Although some imagined there would be a supermarket there, after the World Cup the large facilities were assigned to Channel 7, which until then worked in the Alas building, on 9 de Julio Avenue. Along with the move, the authorities hired a French advertising agency, Lautrec, which was the one that invented ATC.